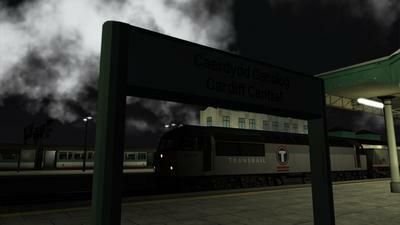 Drive 56073 on 7E10 17:52 Swansea-Immingham loaded coal between Briton Ferry and Newport on the evening of Thursday 13th December 2001. This was a long time working,which was rare in the fact that it was loaded going to Immingham! 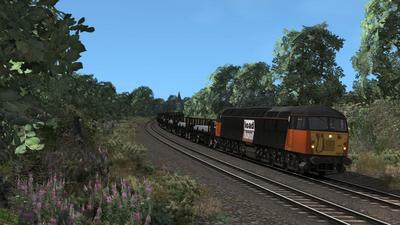 Drive D1015 'Western Champion' on 1Z52 as "The Western Pilgrim" between Exeter and Plymouth,2nd August 2002. 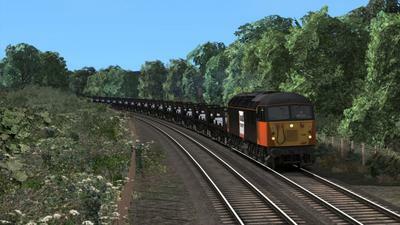 Drive 159008 and 159018 from Honiton to Plymouth on a sunny evening in July 2002,whilst working 1L53 14:35 London Waterloo-Plymouth. 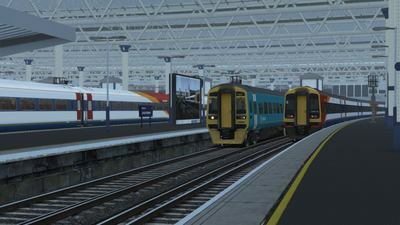 The service features a reversal at Exeter St Davids. 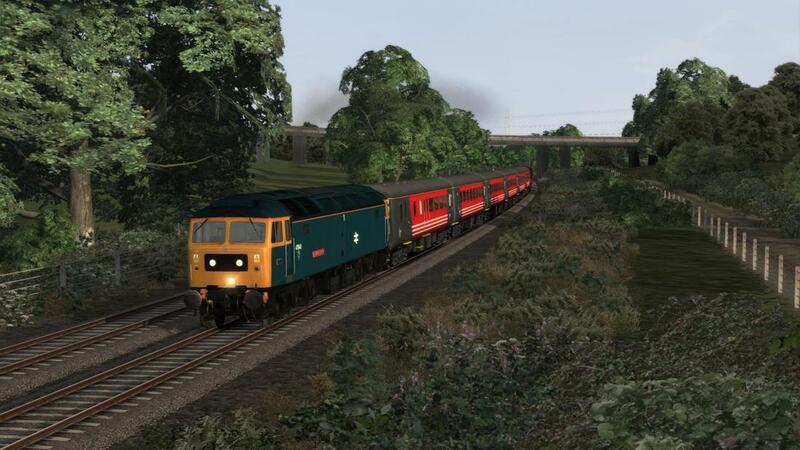 Drive 47840 'North Star' on 1V26 23:30 (Friday's Only) Manchester Piccadilly-Paignton overnight train between Exeter and Paignton on the glorious morning of 27th July 2002. Drive a pair of WAGN Class 313's on a Saturday evening service from Kings Cross to Welwyn Garden City,calling at all stations in May 2002. 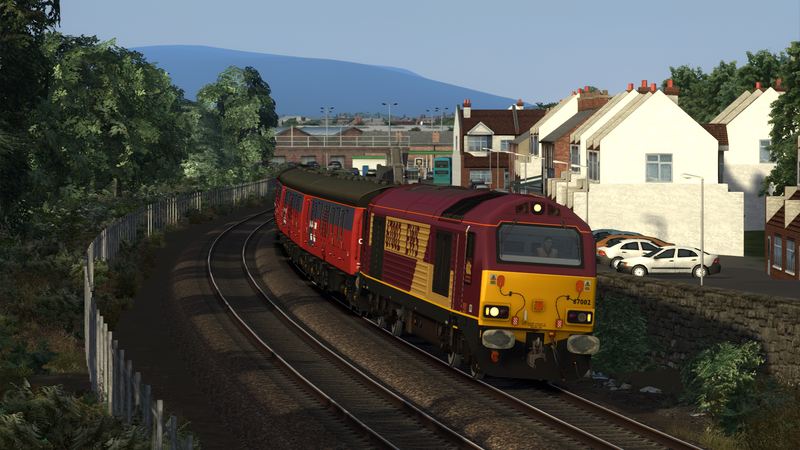 Drive 56100 from Margam Knuckle Yard to Newport with 6M80 17:52 Margam-Wolverhampton S.T Loaded Steel on the evening of 19th August 2002. ​Drive 67002 on 1M61 18:44 Swansea-Willesden PRDC mail on 12th September 2002. 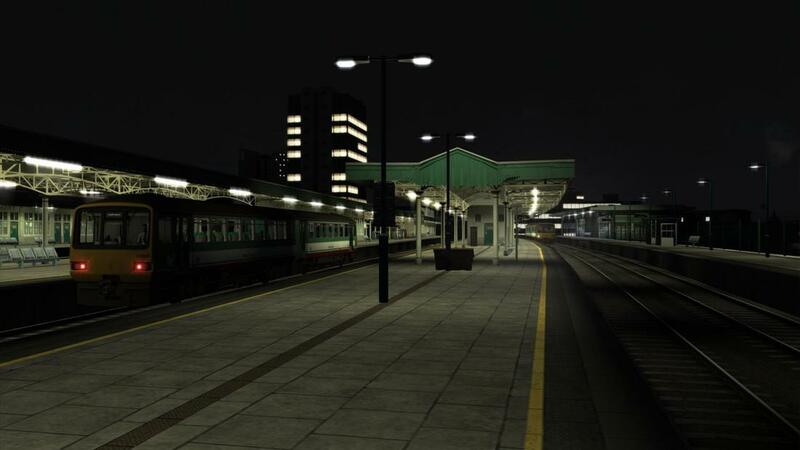 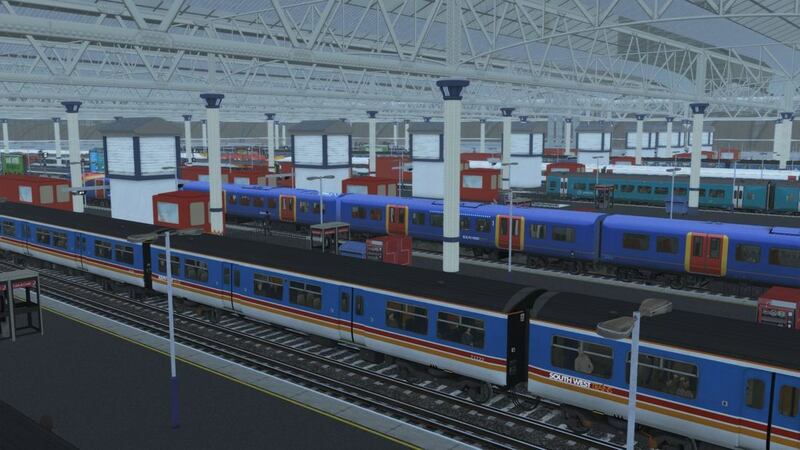 You will be in control as far as Cardiff Central. Drive 150230 on a couple of morning peak services through Exeter in the summer of 2003. 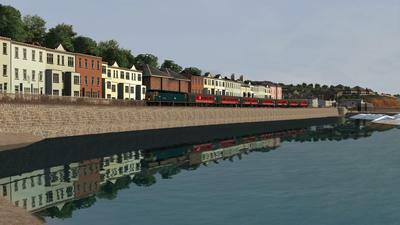 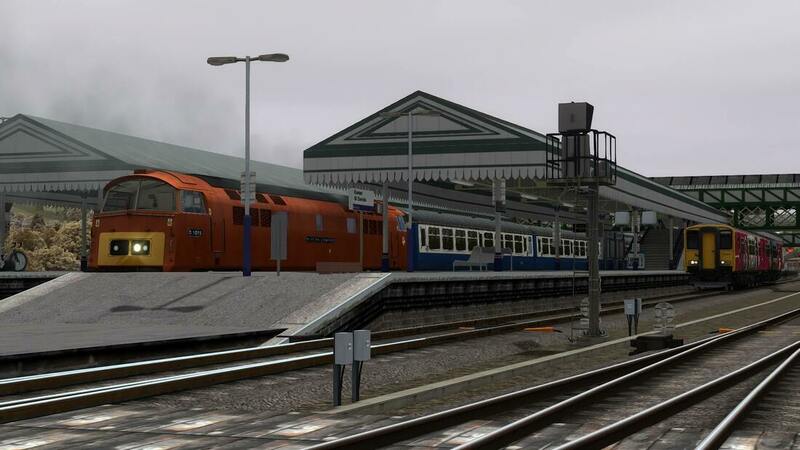 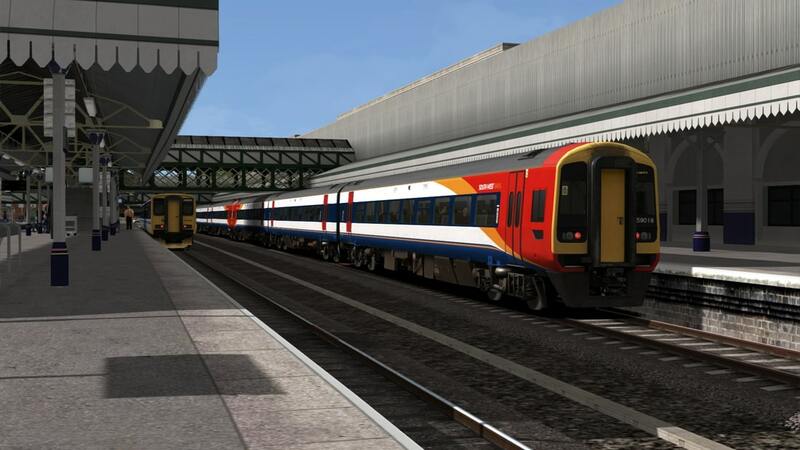 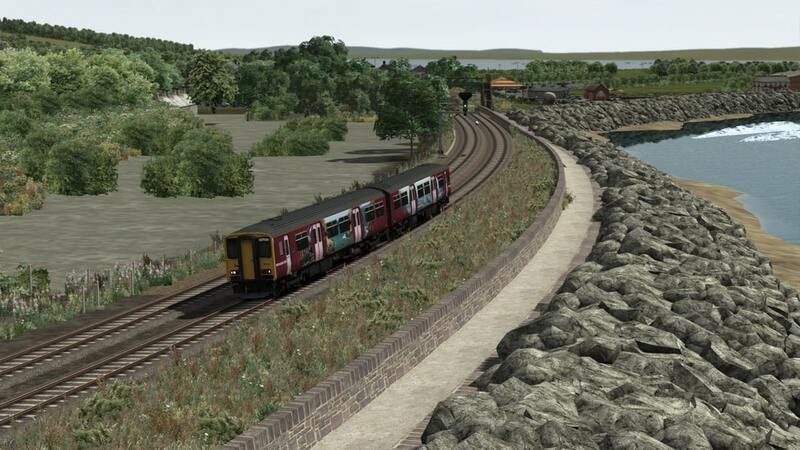 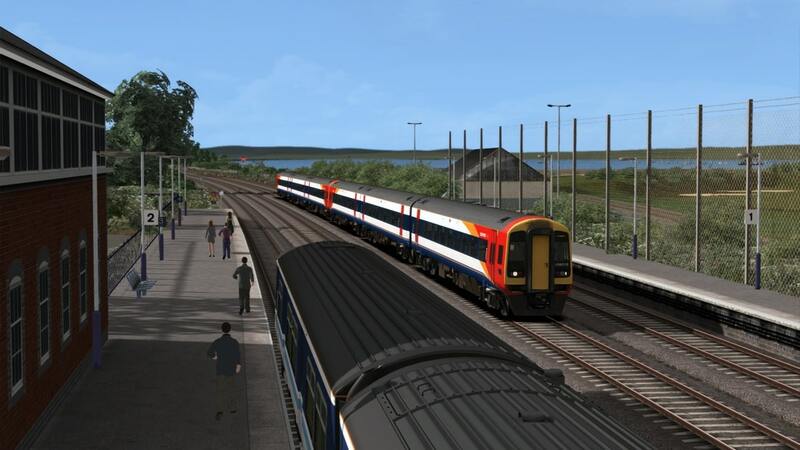 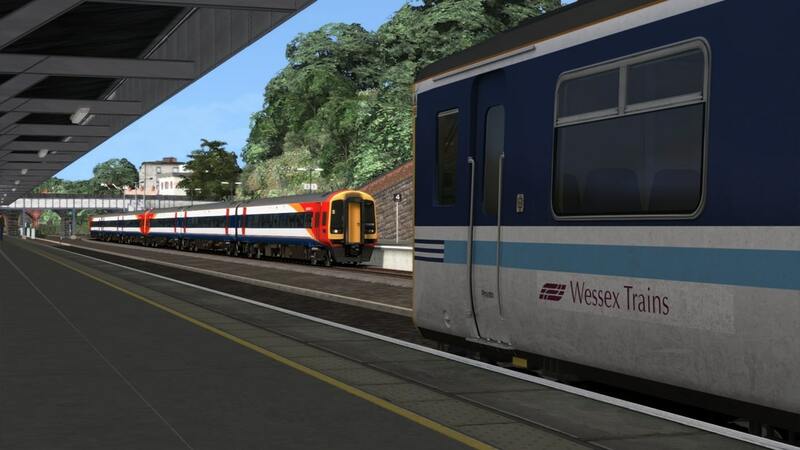 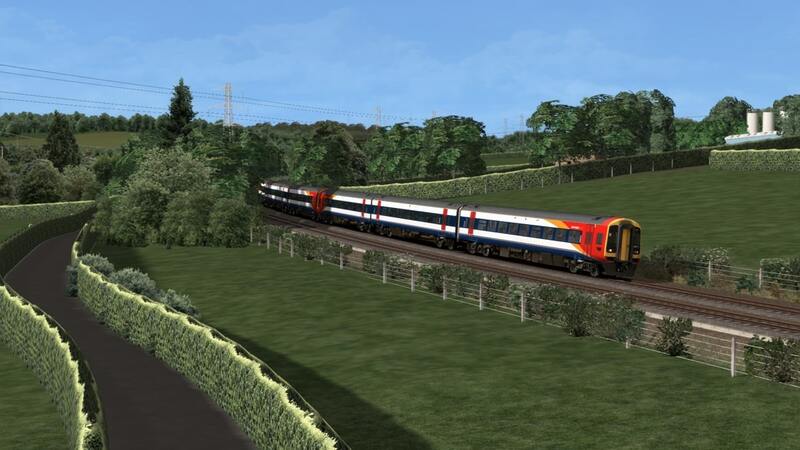 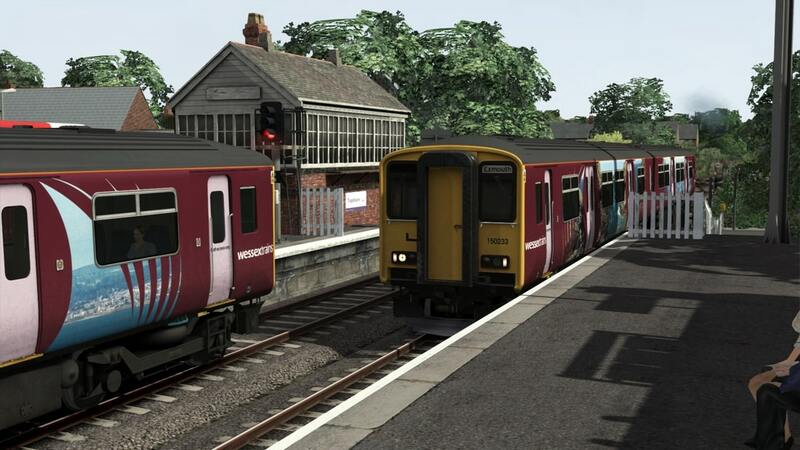 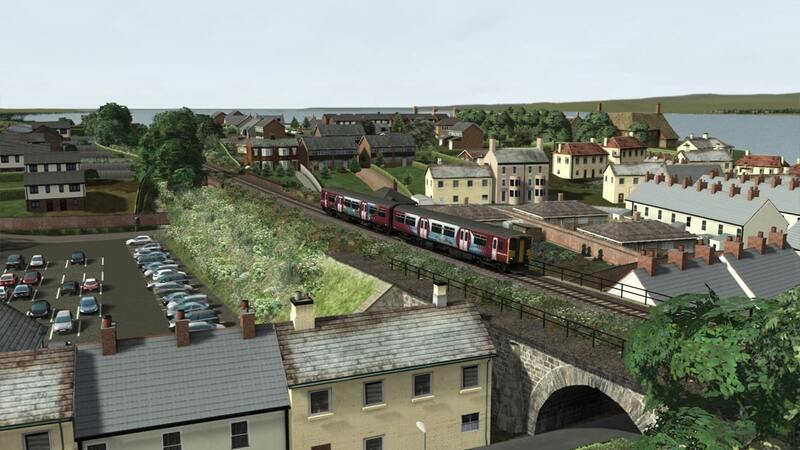 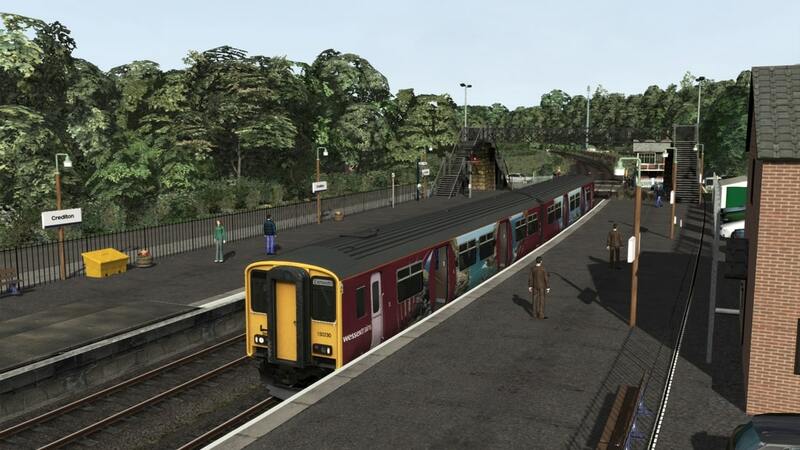 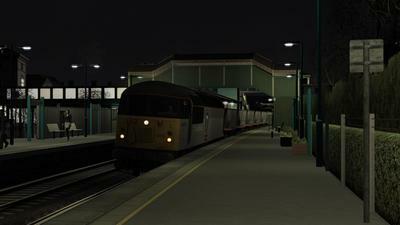 Firstly drive from Yeoford to Exmouth,before then taking a service right through to Paignton,arriving there at 10:19. 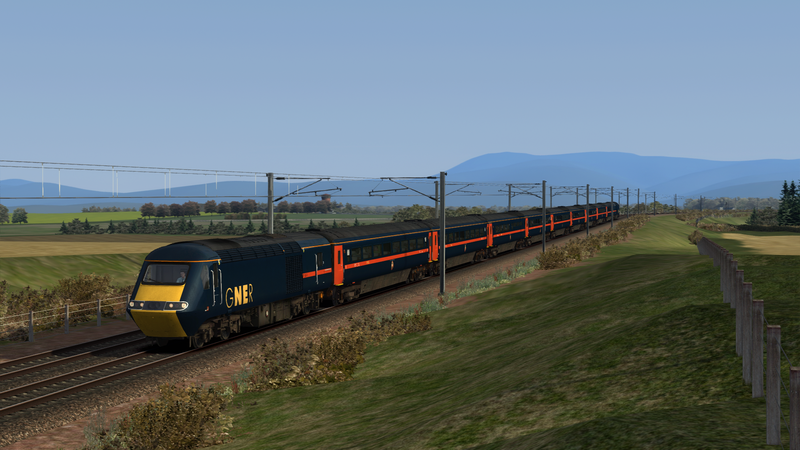 Drive a GNER HST from Carlisle to Edinburgh on 1F24 13:20 Newcastle-Edinburgh during Tyne Valley Diversions on 10th October 2004. 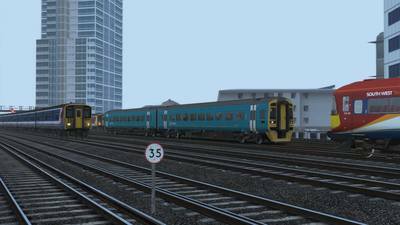 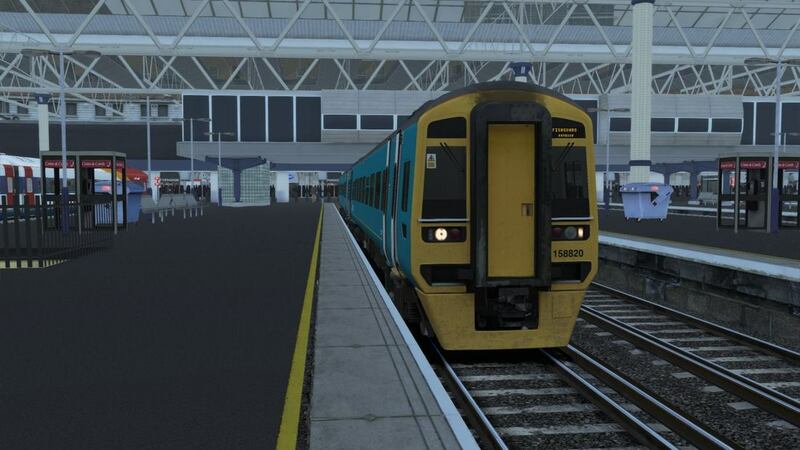 Drive 47853 on 1H52, the 1335 Holyhead to Manchester Piccadilly Arriva Trains Wales Service. 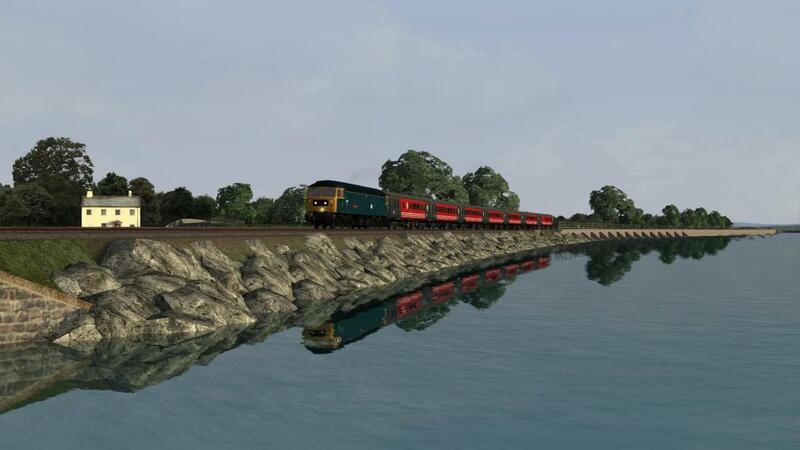 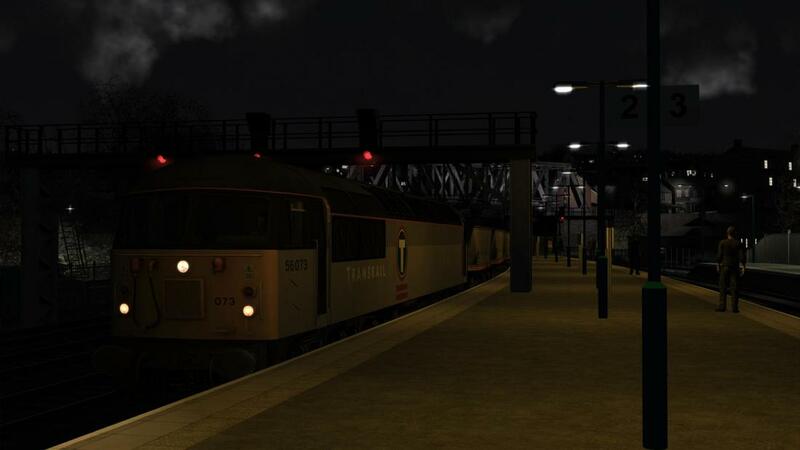 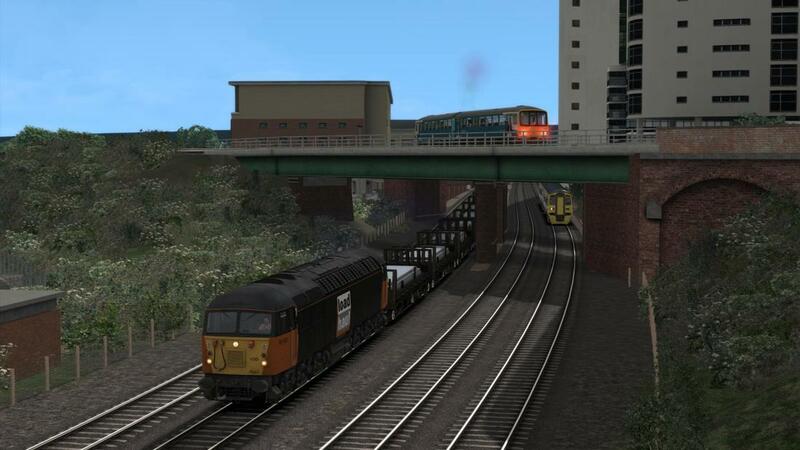 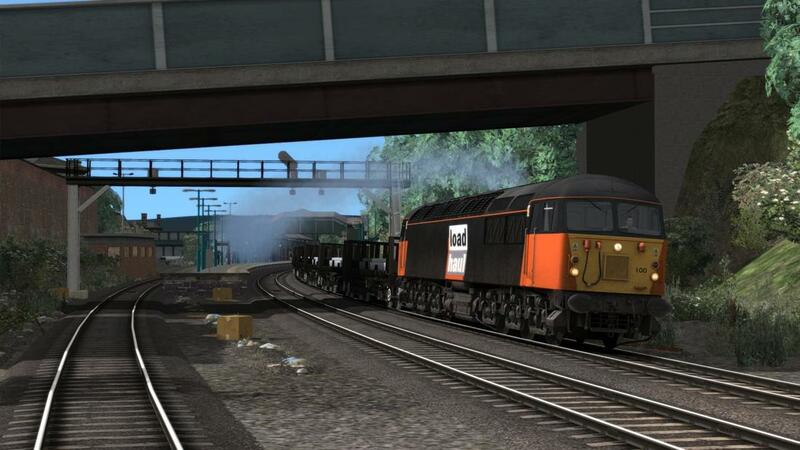 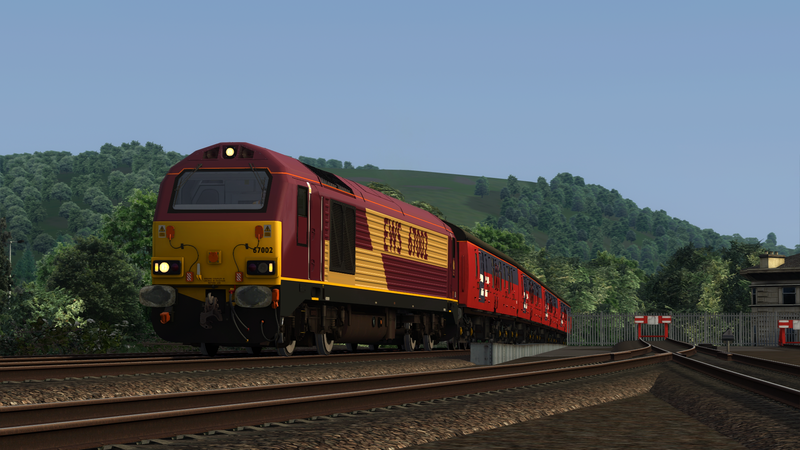 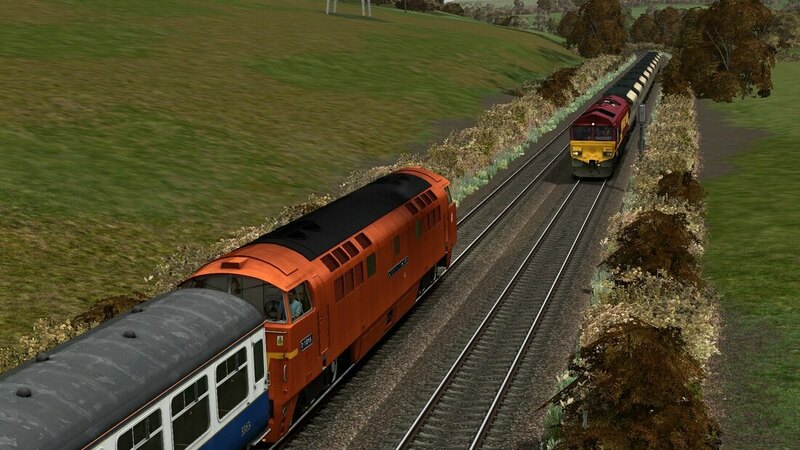 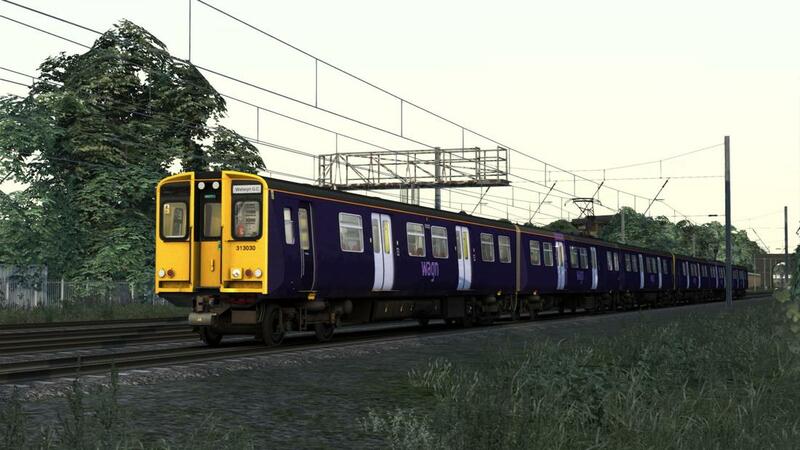 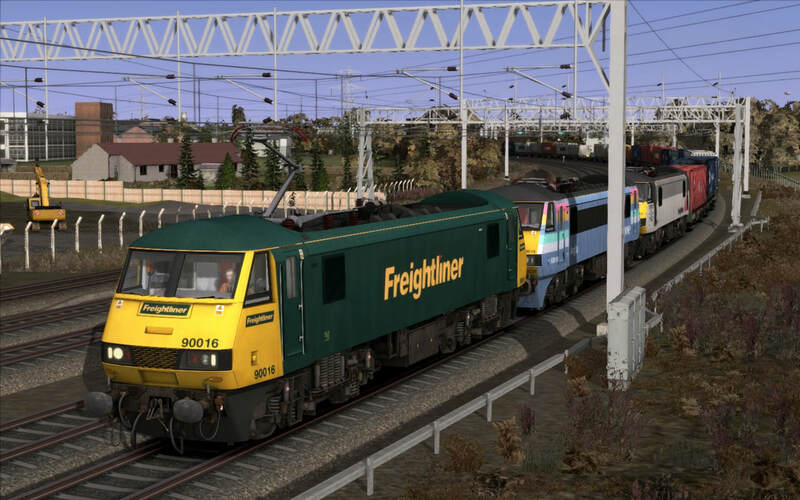 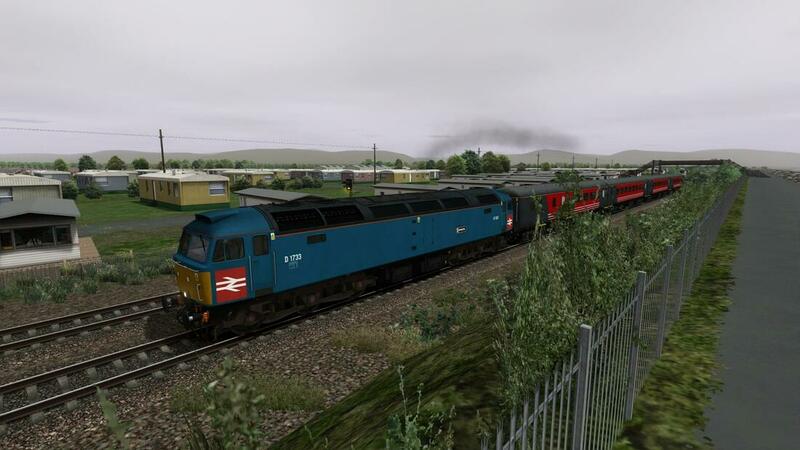 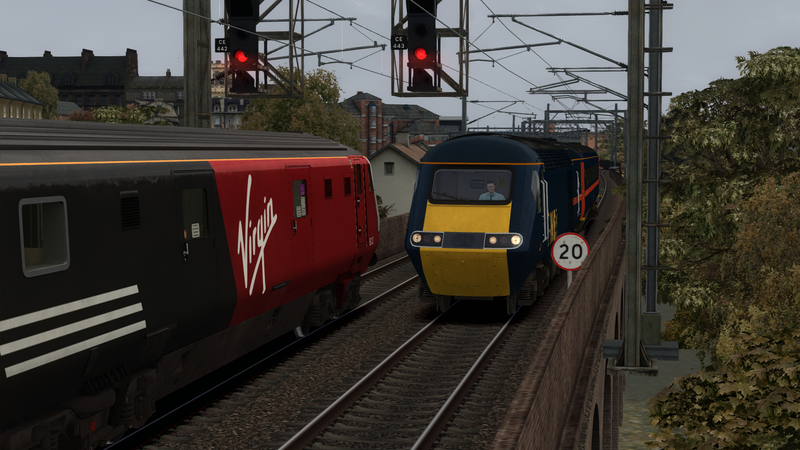 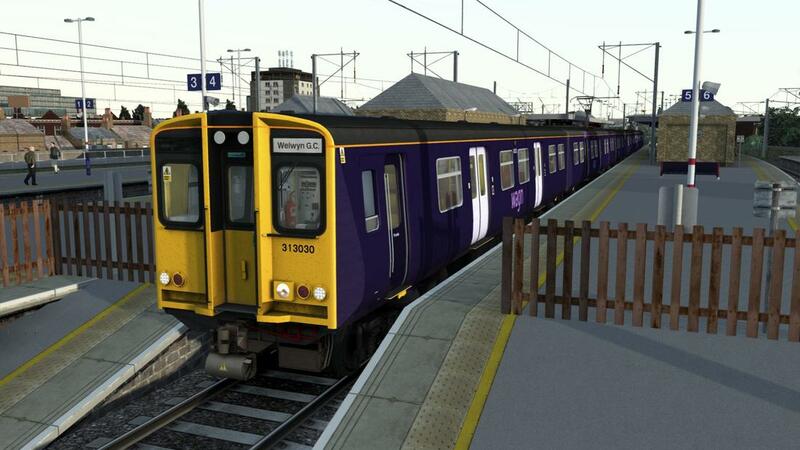 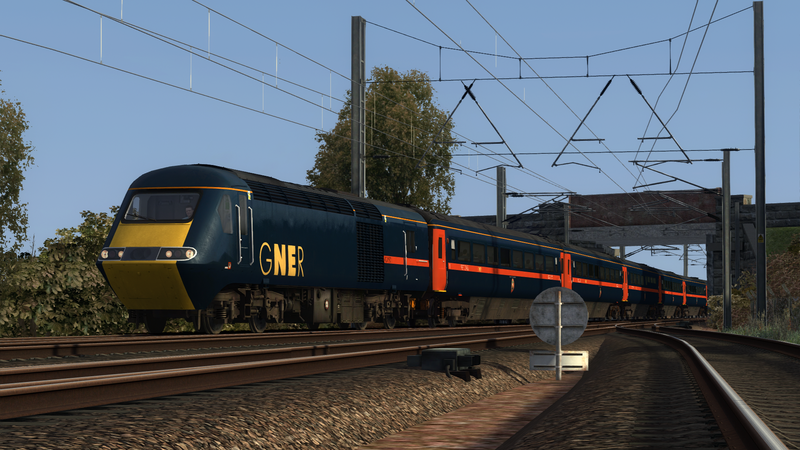 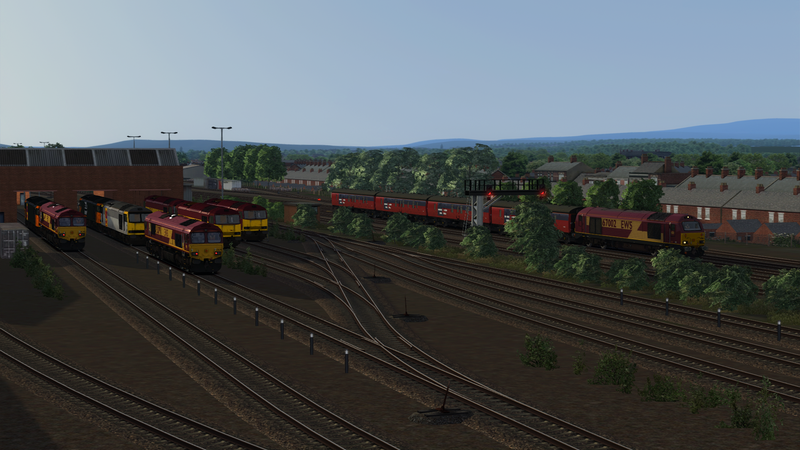 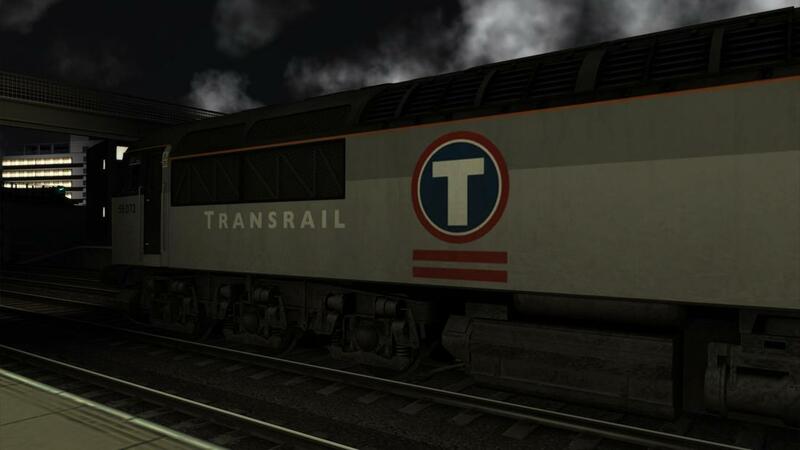 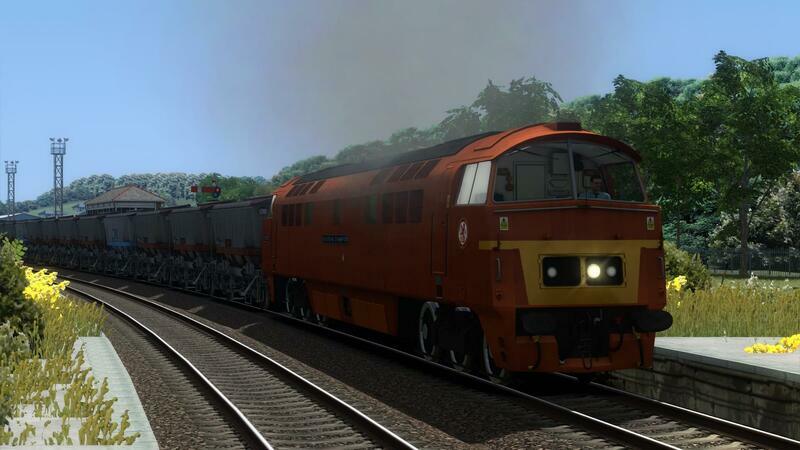 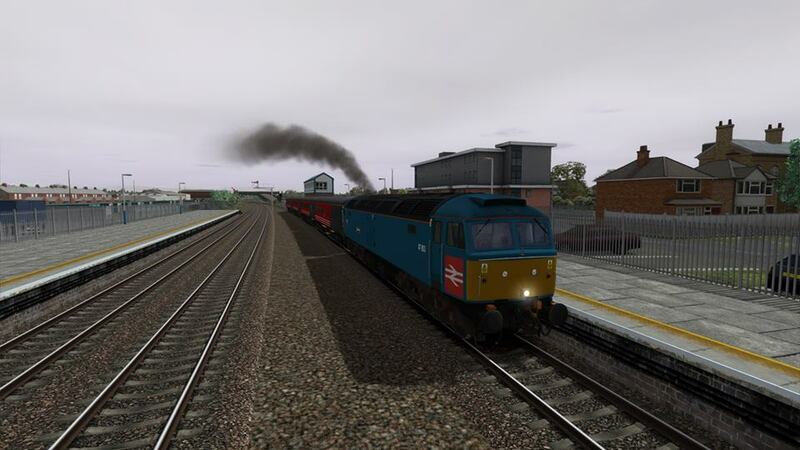 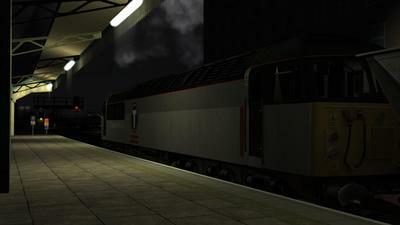 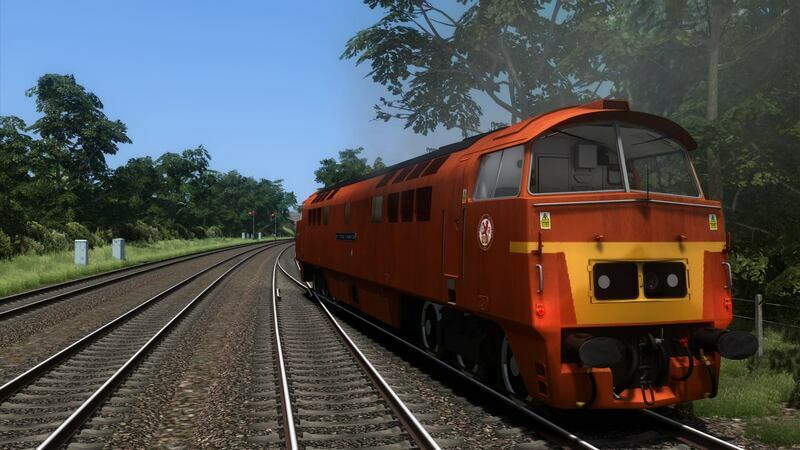 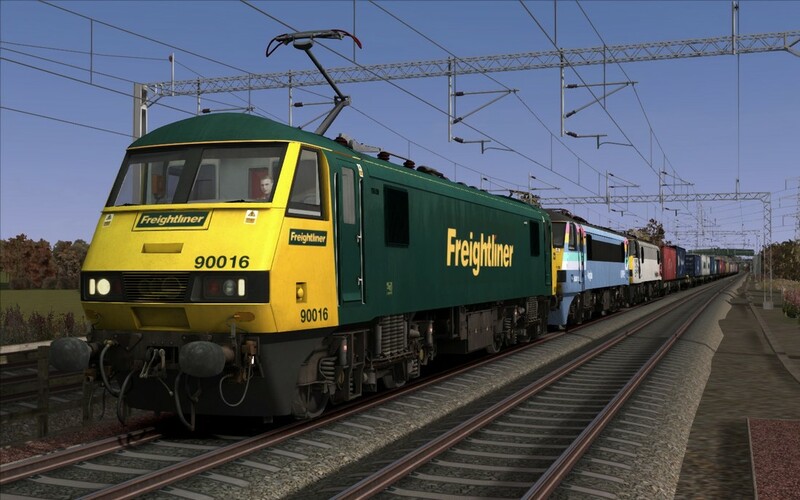 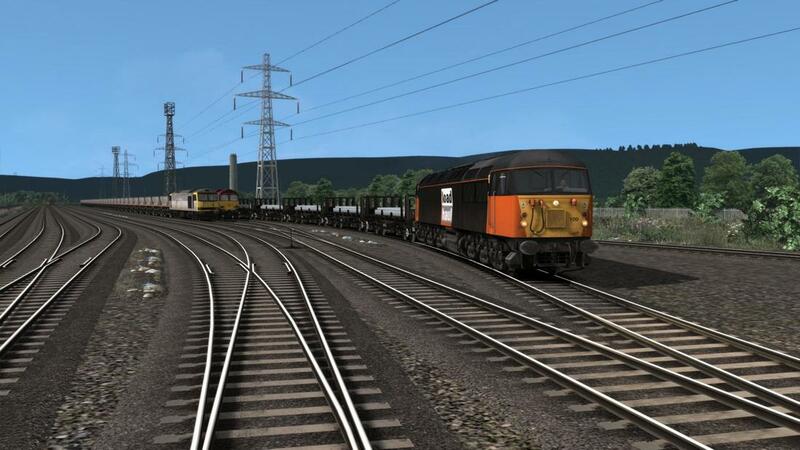 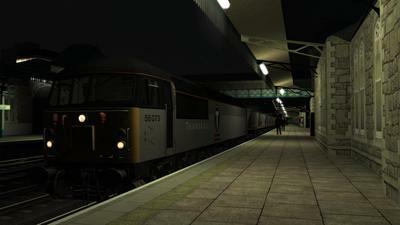 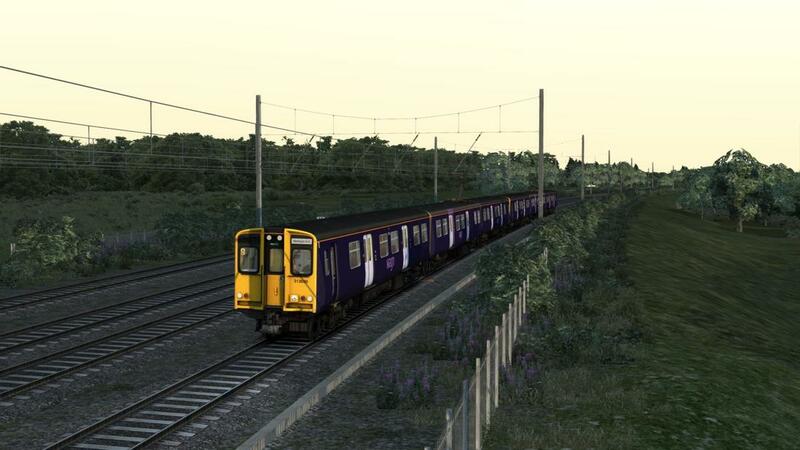 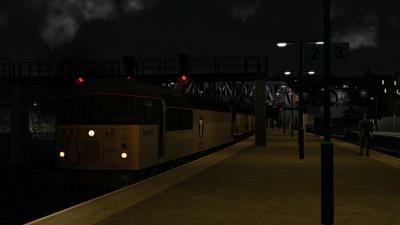 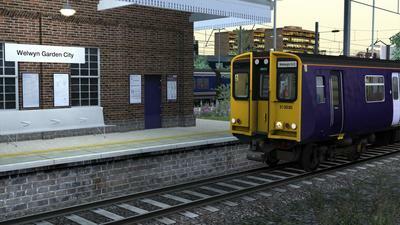 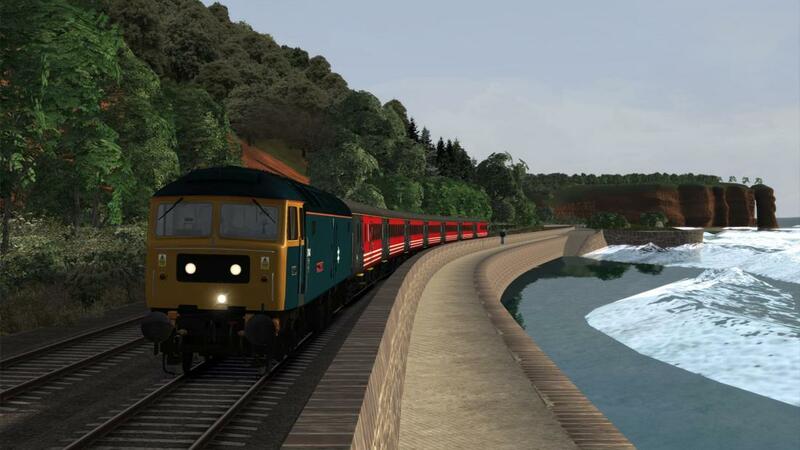 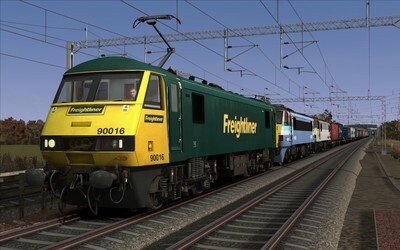 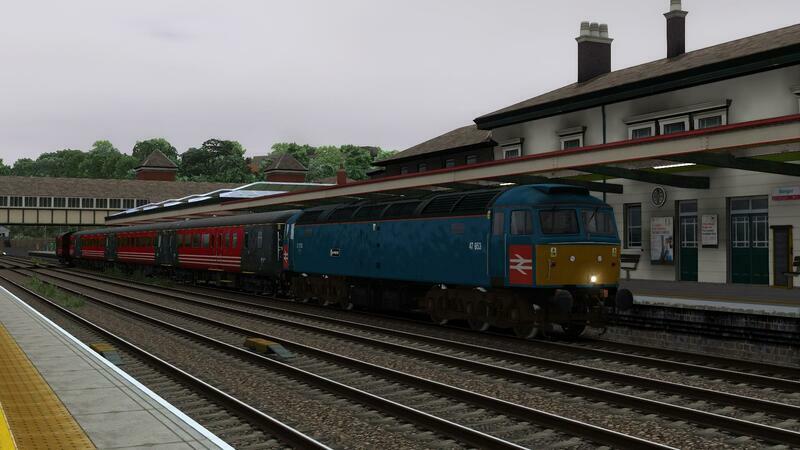 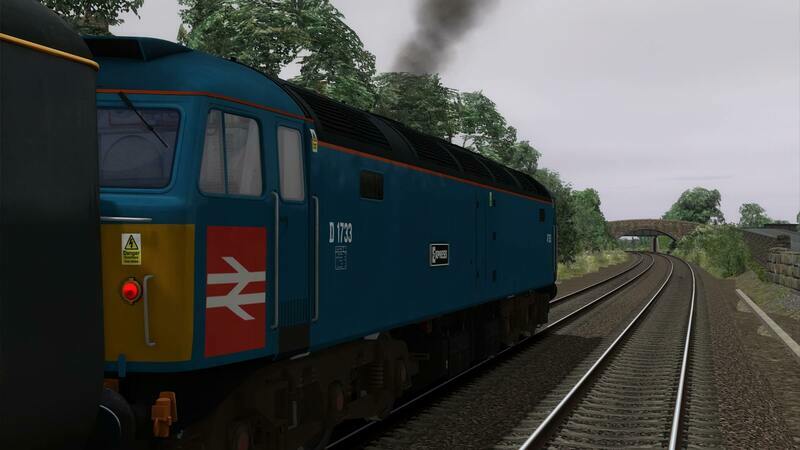 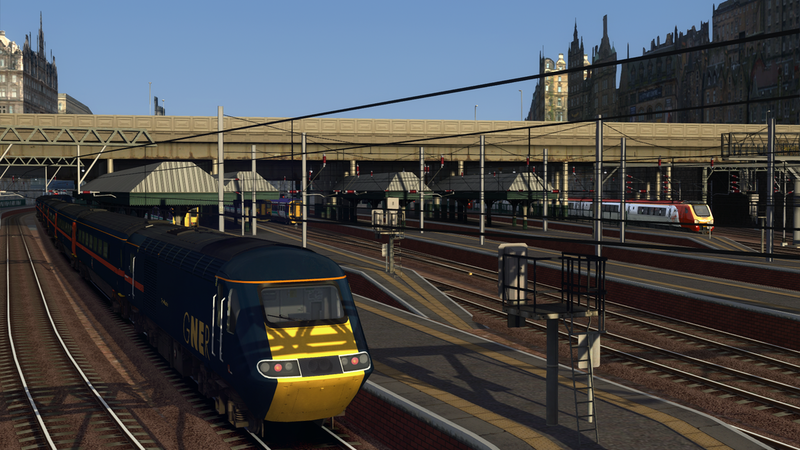 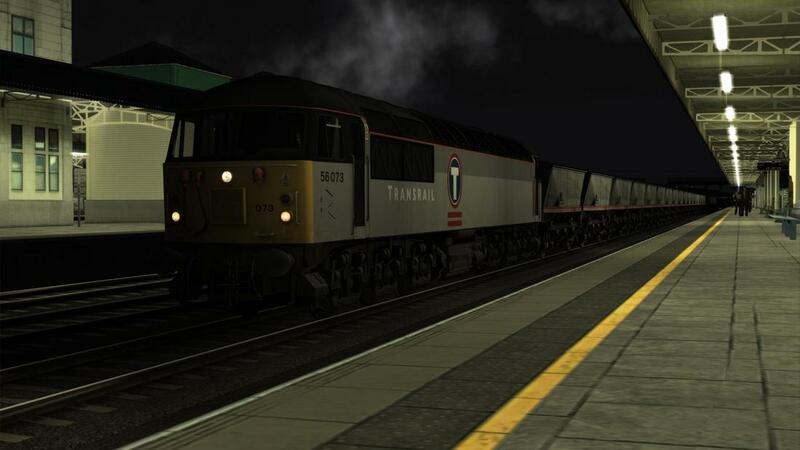 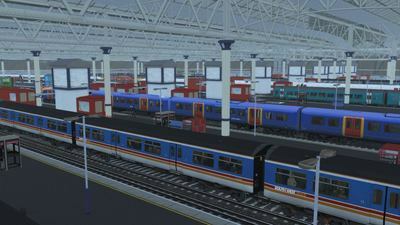 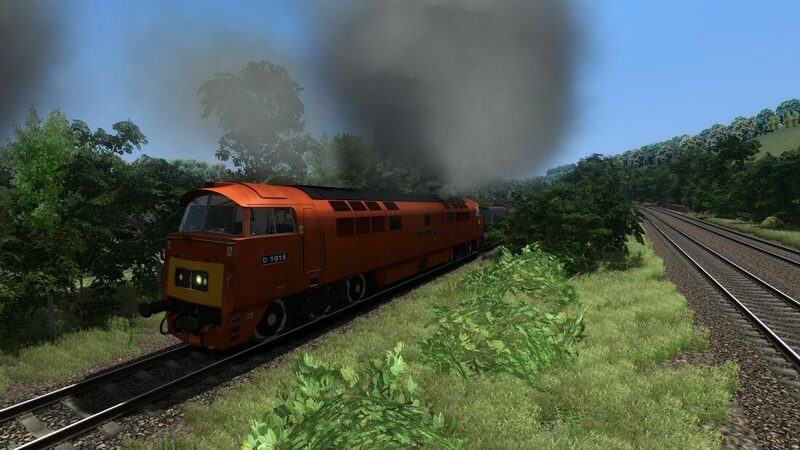 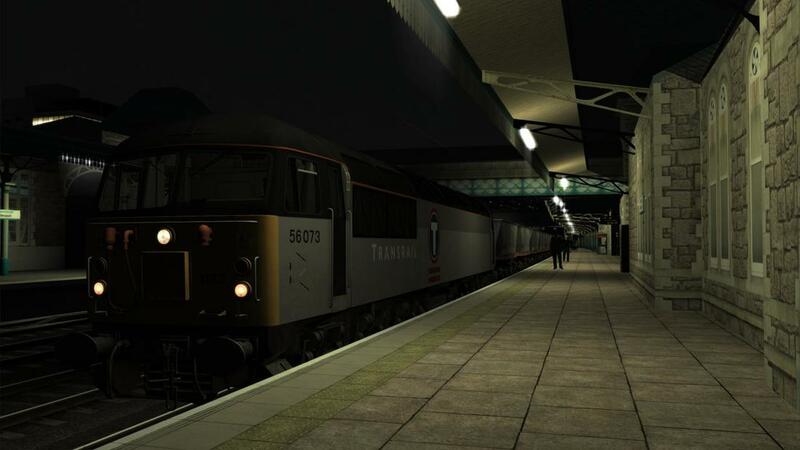 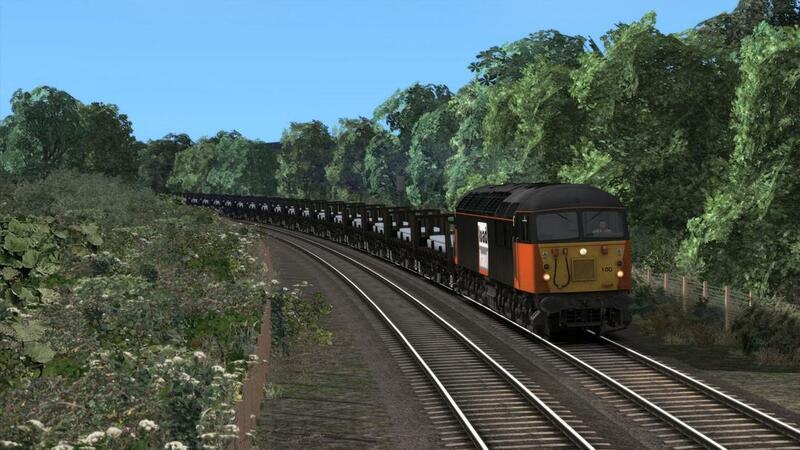 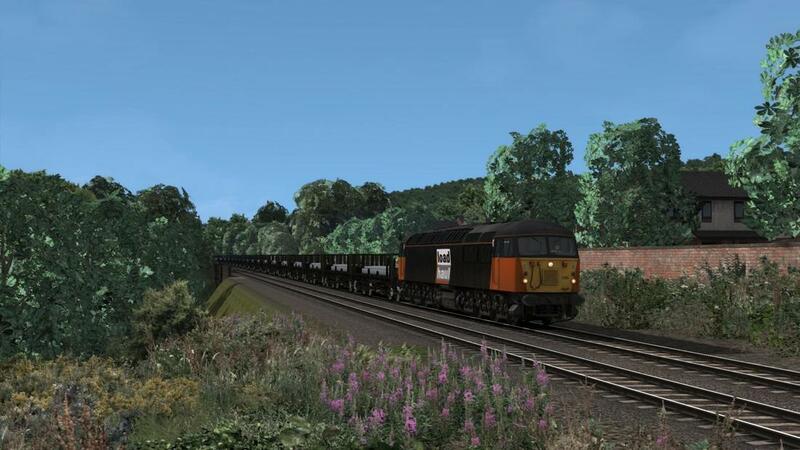 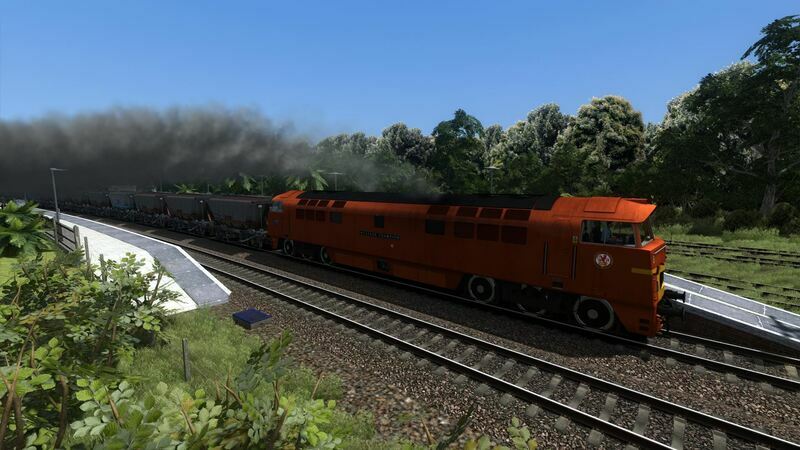 ​Drive 90016, triple headed with 90015 & 90047 from Brinklow to Stafford with 4M88 from Felixstowe to Trafford Park.